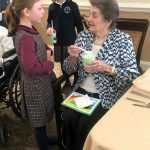 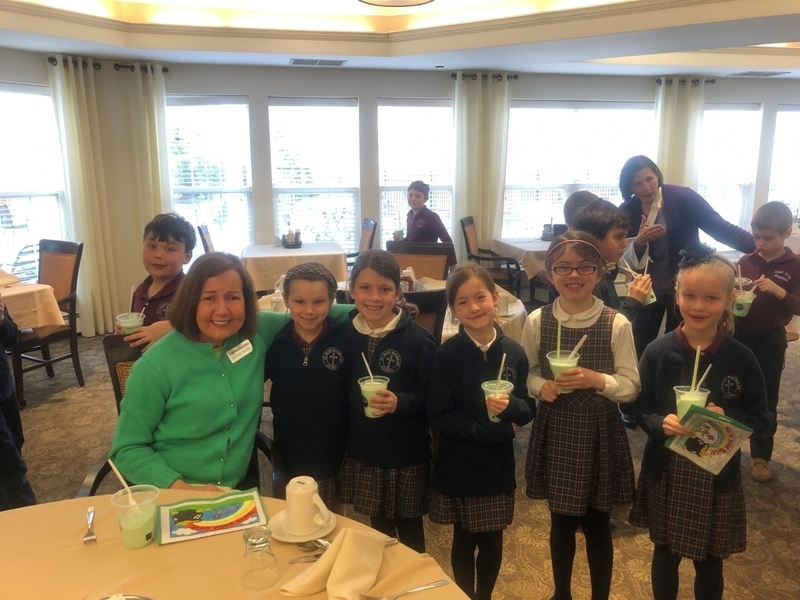 We were lucky enough to have quite a few 2nd grade leprechauns in our community to spread some St. Patrick’s Day cheer. 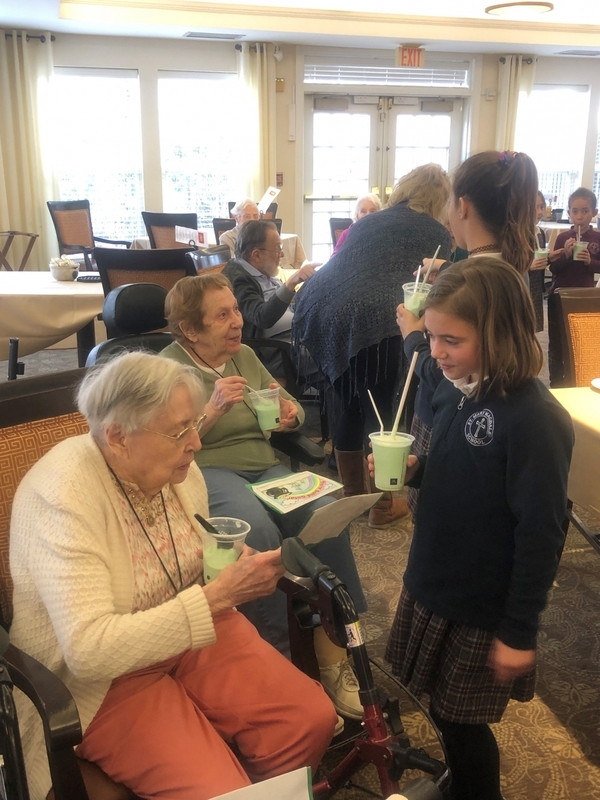 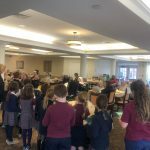 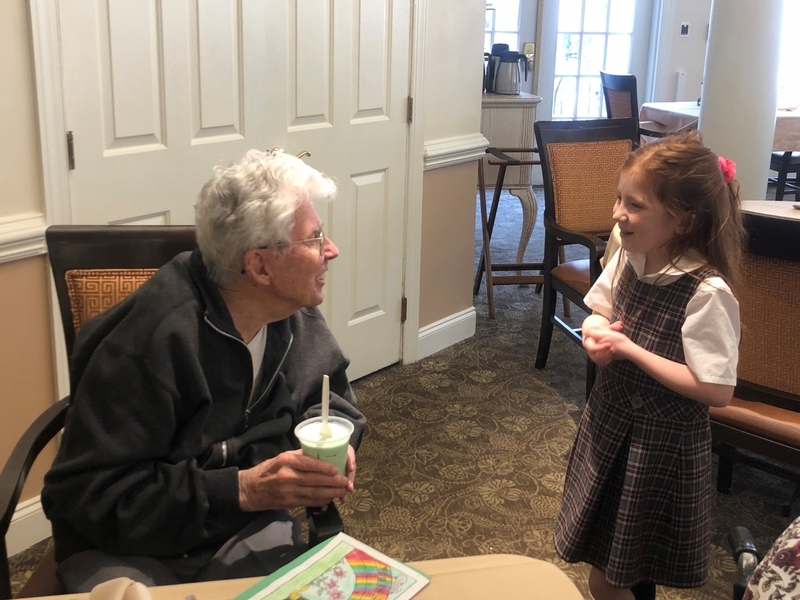 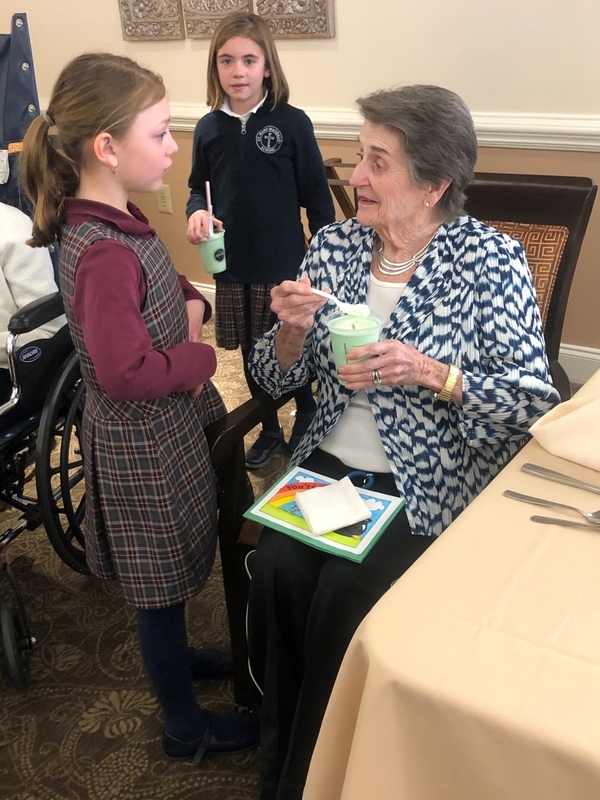 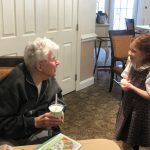 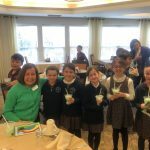 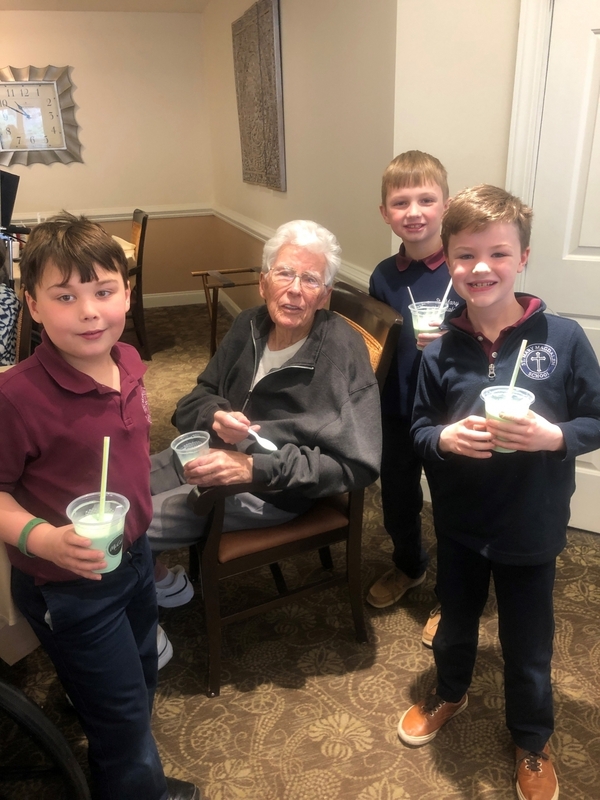 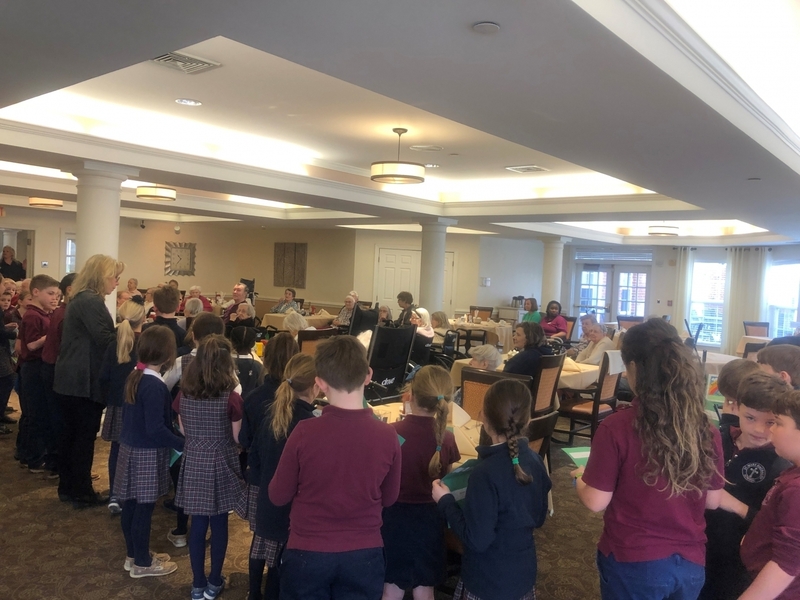 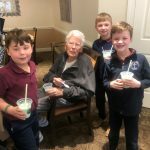 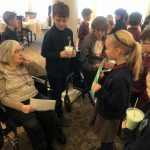 The students sang a few St. Patrick’s Day themed songs, shared some jokes and passed out Shamrock Shakes for everyone to enjoy. 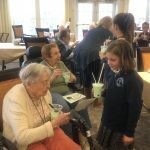 These intergenerational programs are enriching to all involved – the interaction between these two generations is something truly special. 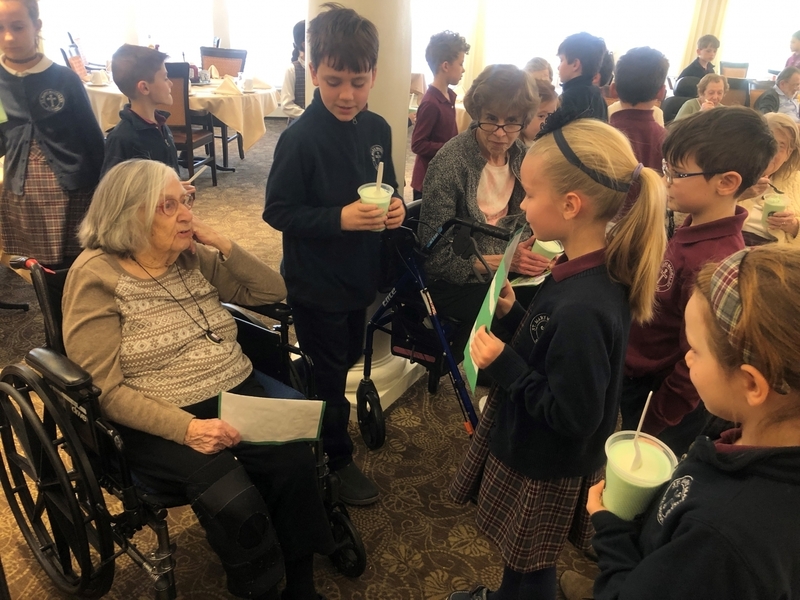 We always look forward to having students visit our community and welcome the opportunity to partner with all organizations.